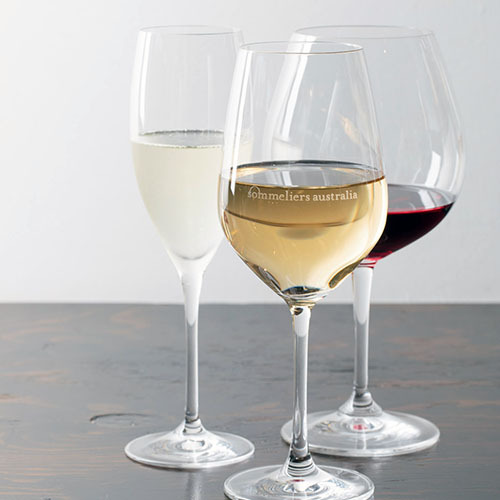 The Supporter level of membership is suitable for people allied to Sommeliers Australia either through their profession (e.g.  wine industry sales rep, past sommelier, chef, winemaker), or their love of wine (e.g. a keen wine enthusiast with a thirst for knowledge). 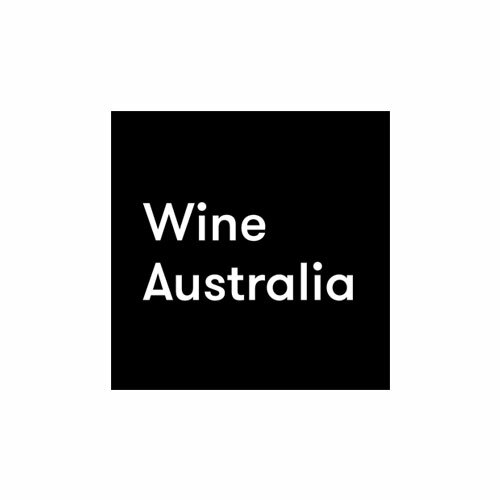 Supporters would choose to take out membership because they want to stay in touch with the wine community, improve their beverage knowledge or believe that a vibrant Sommeliers association leads to a strong and healthy wine and hospitality industry in Australia. Full access to all areas of the website. 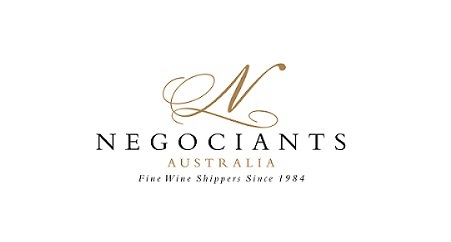 Please note – all fees quoted are in Australian dollars and include GST. Membership is neither refundable or transferable unless there are exceptional circumstances.